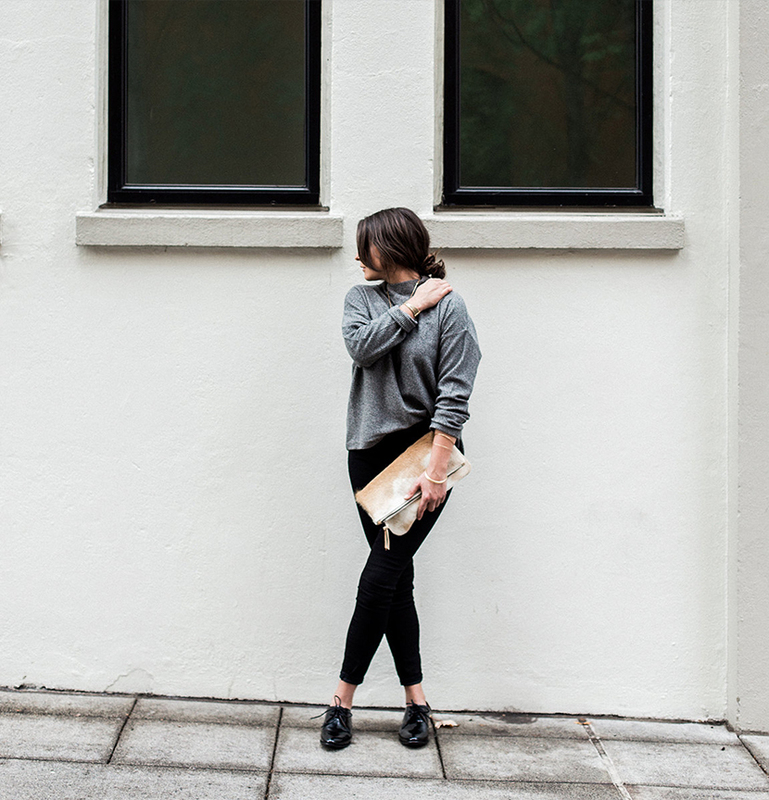 We love finding new shops and makers creating beautiful things. I recently discovered Primecut Bags based in Portland, Oregon. 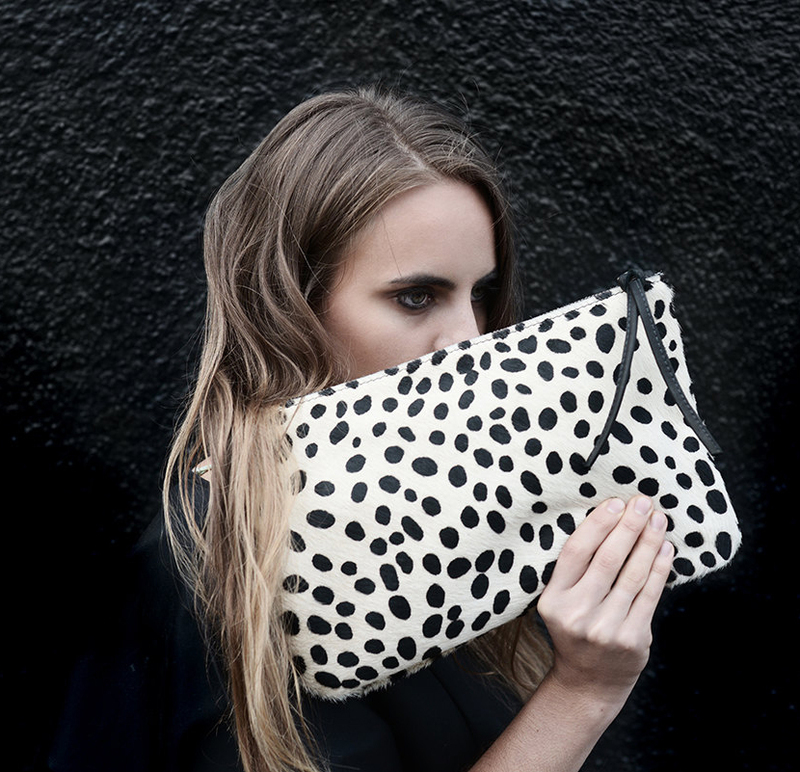 These handcrafted bags come in all sorts of sizes of and styles. 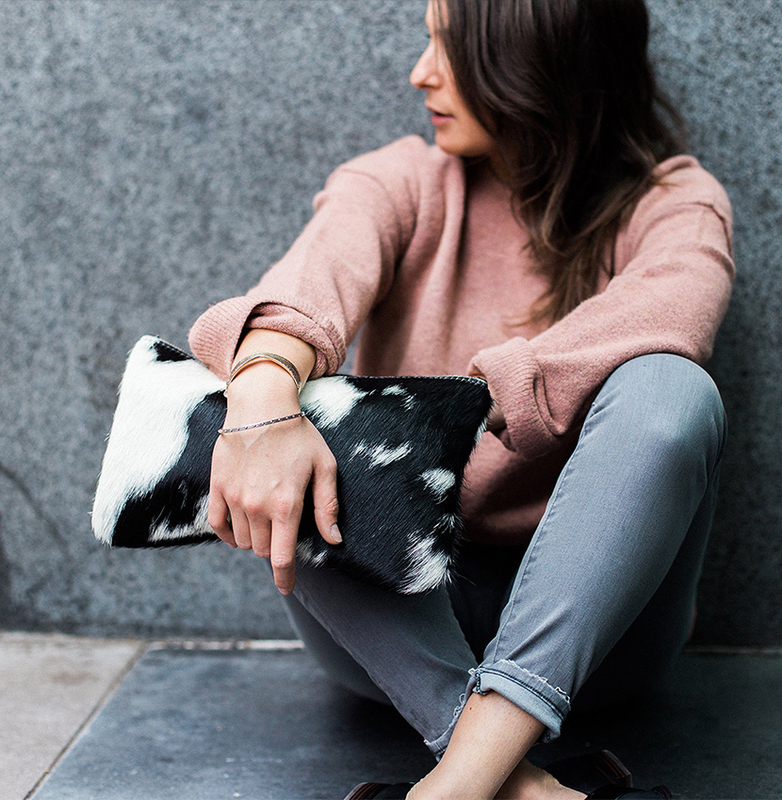 The shapes are simple, but the cowhides patterns create a classic, organic style that are easy to find a place for in your closet. Because of how they source the hides for their bags each one is completely unique and inspired by the animal they are created from. 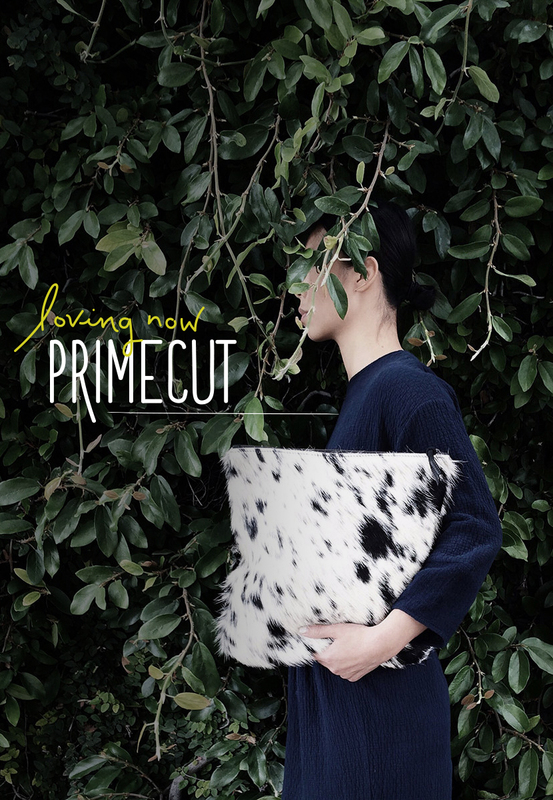 Find out more about Primecut on their shop or follow them on Instagram. Great bags! I’ll have to check Primecut out. Oooo, those pony hair bags though – gorgeous. Great bags – such gorgeous patterns and textures!